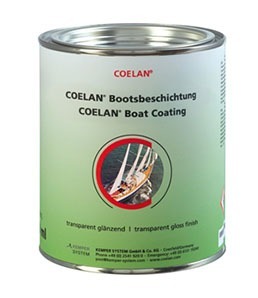 COELAN Boat Coating looks stunning and lasts and as well increases the value of your vessel. The e-commerce site of choice for premium quality marine and industrial end users. To the benefit of our clients SupplyGround has many years of business experience in seeking out new and innovative product solutions as well as having formed strategic selling relationships with several well established and highly respected top quality US based manufacturers. 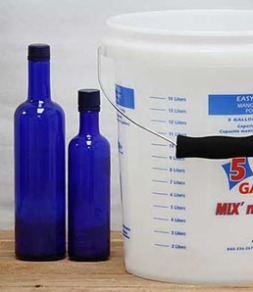 SupplyGround prides itself in offering a diversified and ever expanding range of the most cost effective product solutions to both professional and home base DIY retail clients. 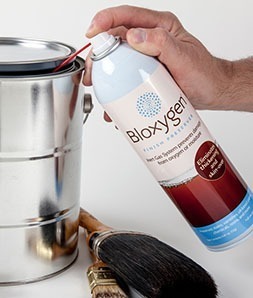 Whether it is coatings, adhesive and sealants or preservatives and brushes and accessory supplies; you can be confident you will receive the absolute lowest web based product pricing, prompt and courteous service and customer support along with secure and confidential shopping cart and credit card transactions. Your time, dollars and long term project success and return on initial investment are important considerations. Therefore there is no need to “shop the web” for lower prices or price matching claims. At SupplyGround we are the low price value based leader.